Every now and then I like to dive into the pages of a book and completely loose myself in the usually fictive worlds. 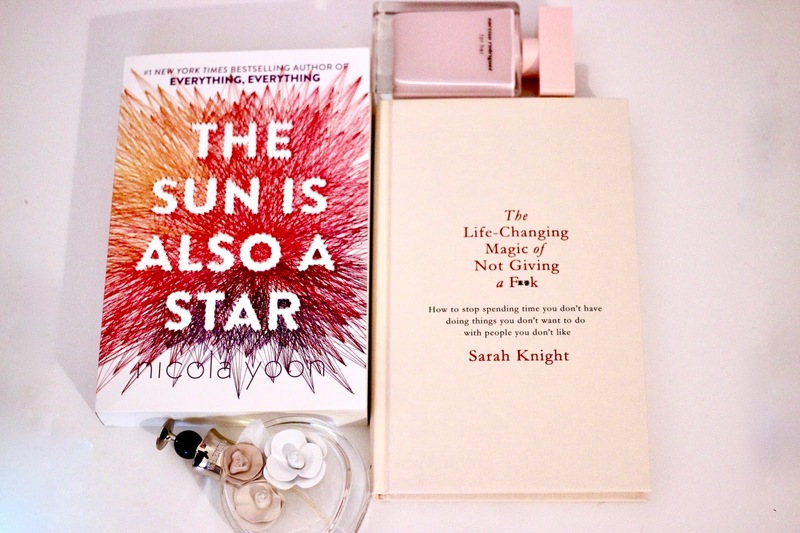 However, these two books that I am showing you today are a little bit different. 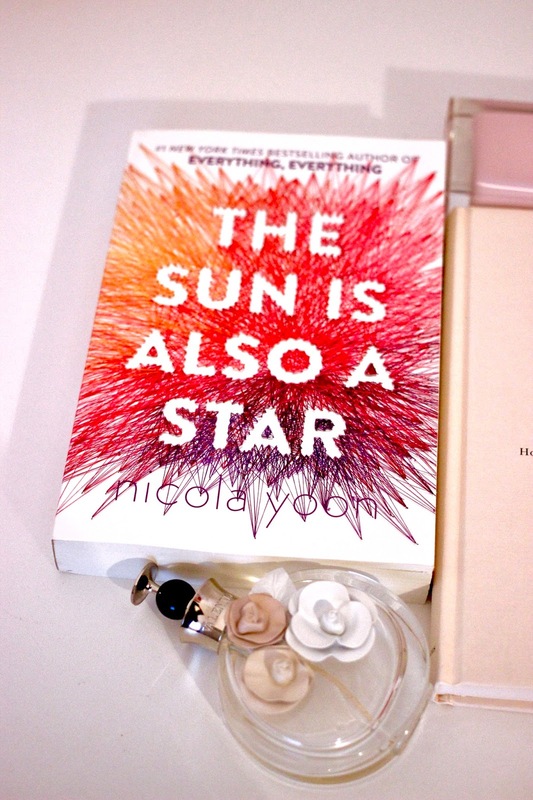 The Sun is Also a Star is written by a women of colour, which is not something that you see quite often, even today. What I am actually trying to say is that it’s not very common for a non-white author to reach so much publicity and popularity with their book. When I first saw this book it didn’t really grab my attention, of course the cover is gorgeous, however I am not the biggest contemporary reader. Then, I saw some reviews explaining the storyline and the background of this author and I was sold. If I remember correctly, this book is about two teenagers whose parents are about to be deported, together they spend a few days (I believe it was only one day actually) talking about their situations. To me, the story is very intriguing and original and I can’t wait to start reading this book. 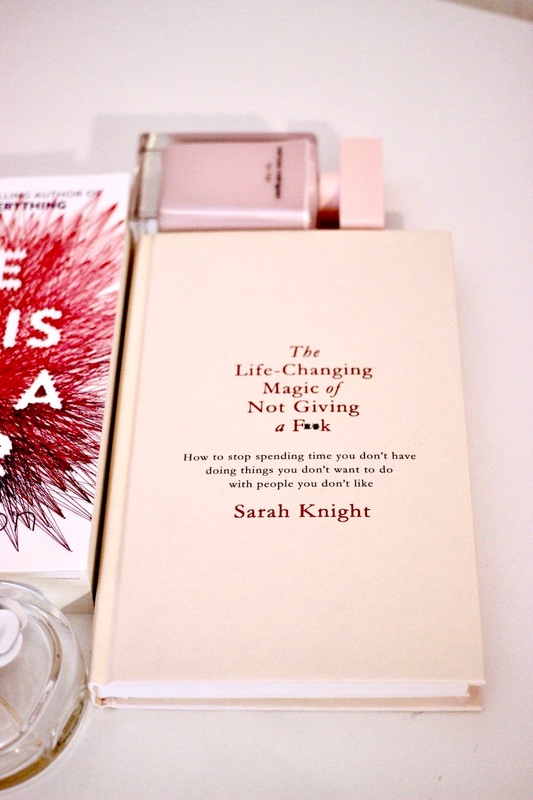 The other book, The Life-Changing Magic of Not Giving a F**k, well, what can I say. Ever since I saw this one mentioned by bloggers, YouTubers and even some friends I was immediately sold. It is the guide that will show you how to stop spending time with people you don’t like doing things you don’t want to do. In other words, you’ll be living your life without any obligations after this! Doesn’t that sound perfect? I can only imagine how hilarious this book is going to be.